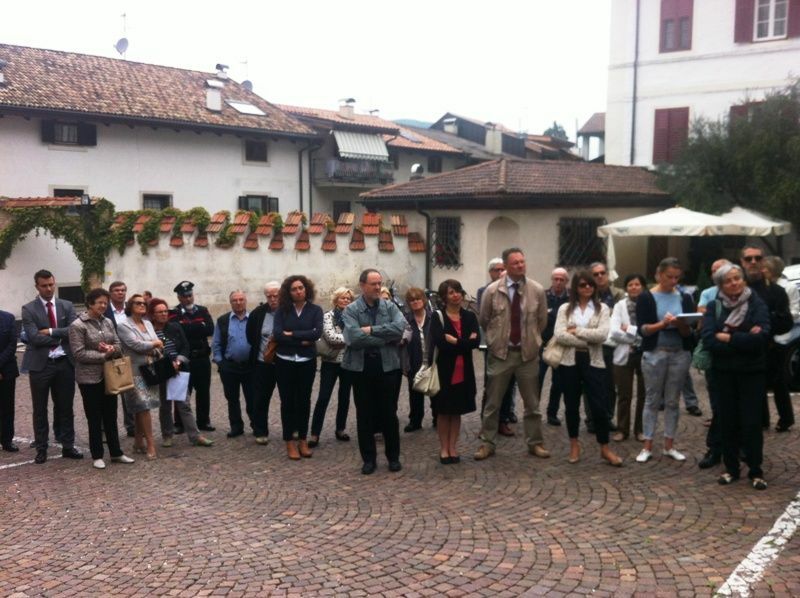 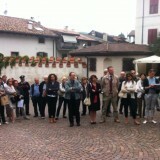 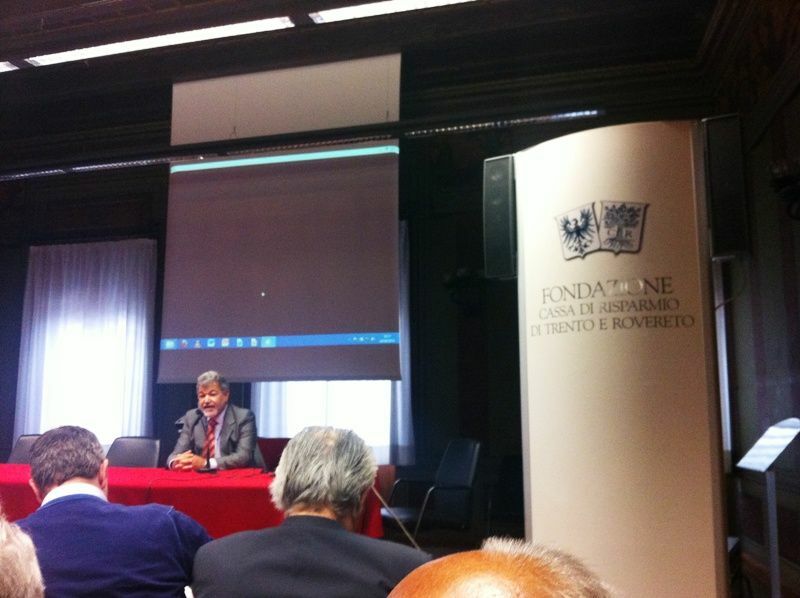 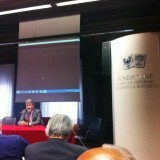 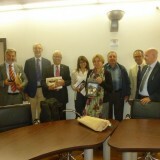 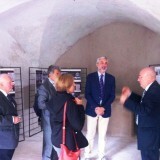 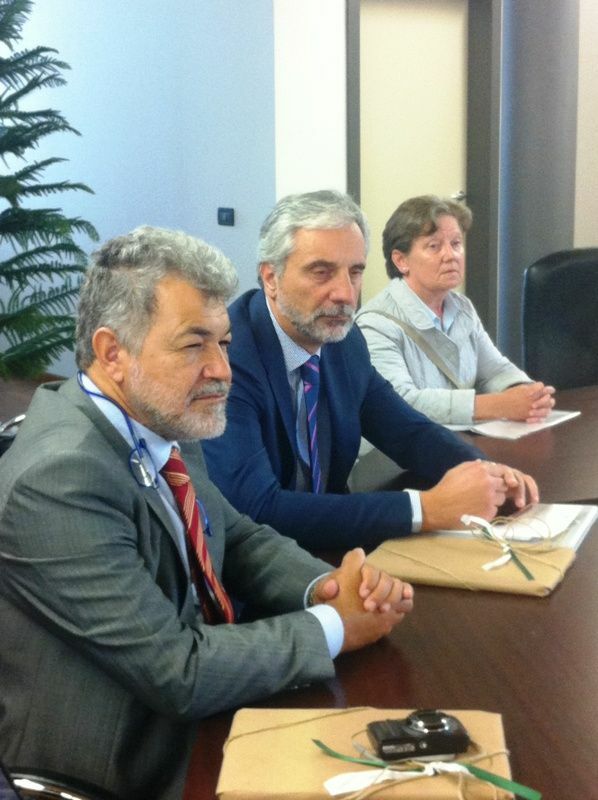 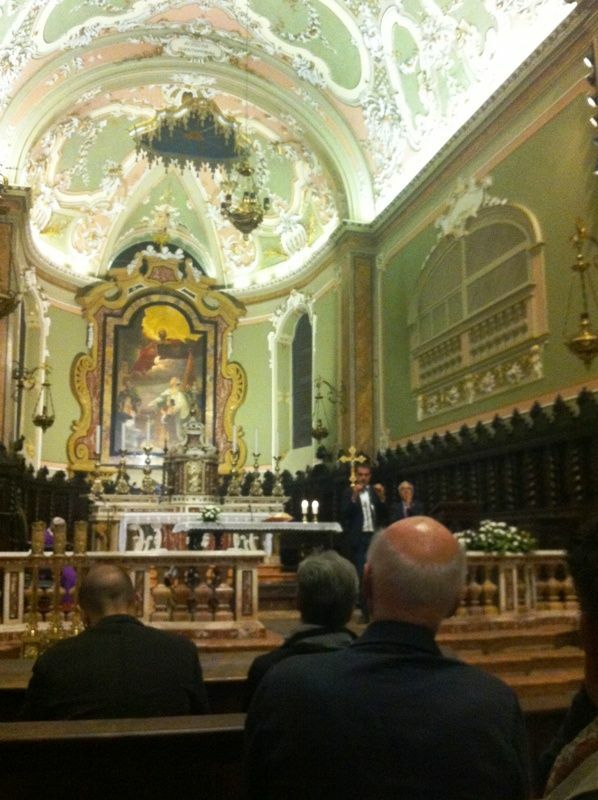 home / Multimedia / The Holy Land in news / Association pro Terra Sancta visits the Municipality of Bronzolo .. 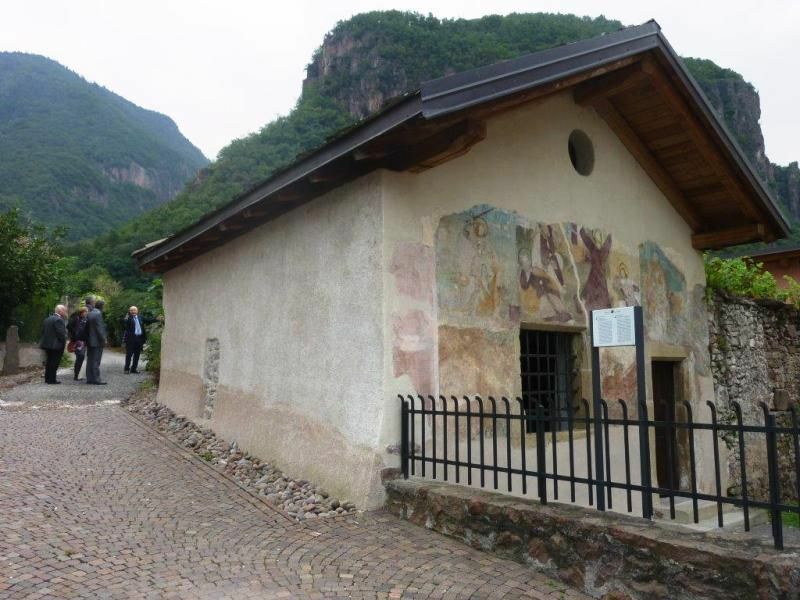 There is now an additional factor binding the Holy Land with Italy, and in particular with the small town of Bronzolo in the province of Bolzano. 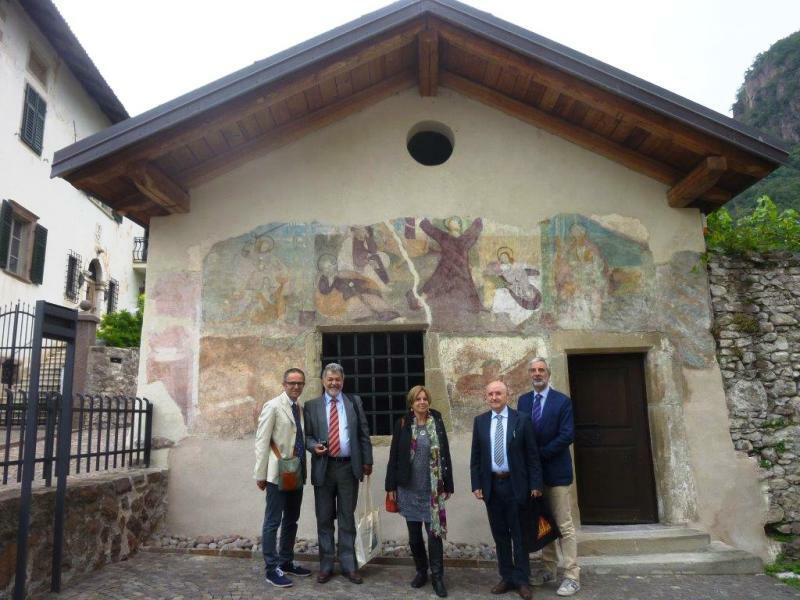 A two-day meeting in Bronzolo, in fact, marked the beginning of a new intervention to restore the mosaics of Dominus Flevit, on the Mount of Olives in Jerusalem. 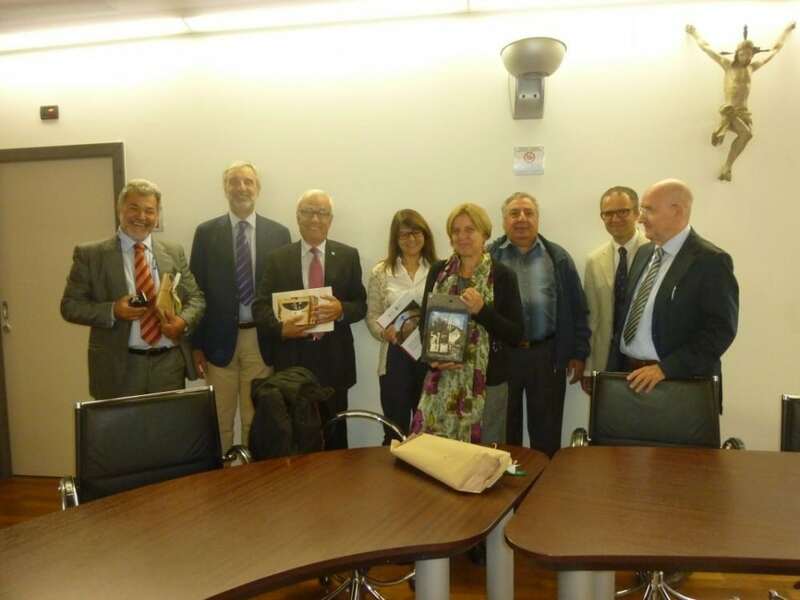 Following the completion of the preservation and training project carried out at the Church of Gethsemane thanks to support from the Municipality of Rovereto, this new project, which represents a continuation of the preceding one, will be financed by the Municipality of Bronzolo through the same program of the Italian Consulate in Jerusalem – the Palestinian Municipalities Support Program (PMSP) – in coordination with Association pro Terra Sancta and Mosaic Centre Jericho. 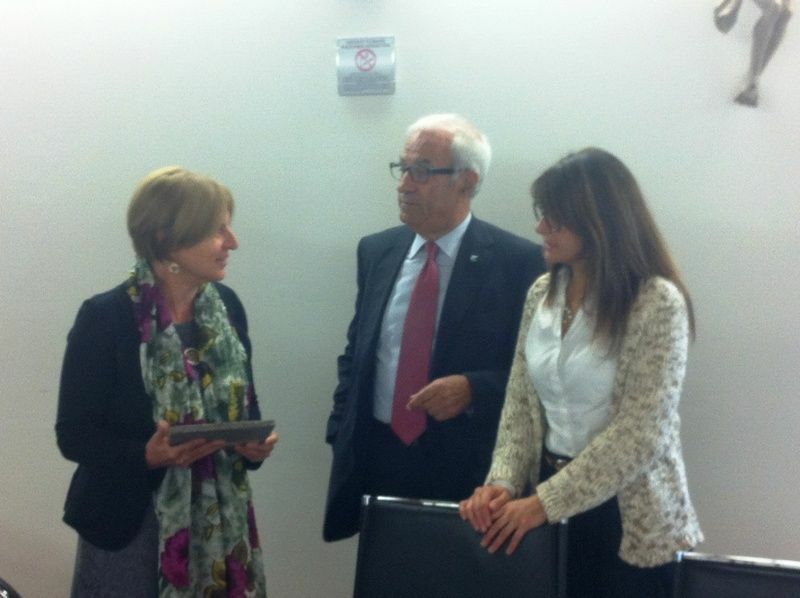 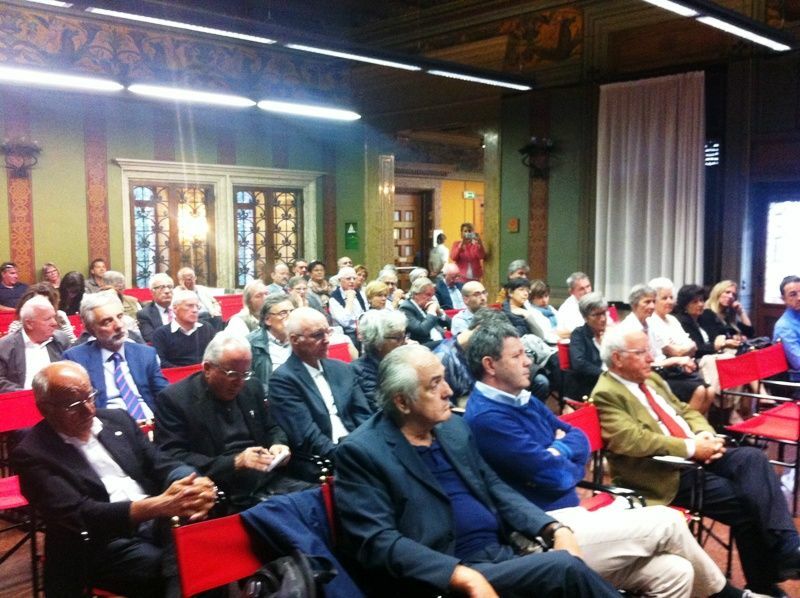 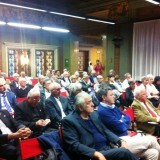 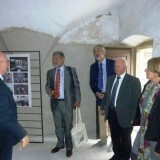 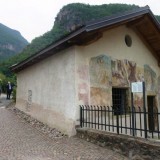 On 24 September, in the presence of the mayors of Rovereto and Bronzolo along with other local authorities, a meeting took place with representatives from Association pro Terra Sancta, Mosaic Centre Jericho and the PMSP program to present the beginning of this project, which was also “sealed” by the twinning between the chapel of Dominus Flevit with the chapel St. Antonio (Cesiola) in Bronzolo. 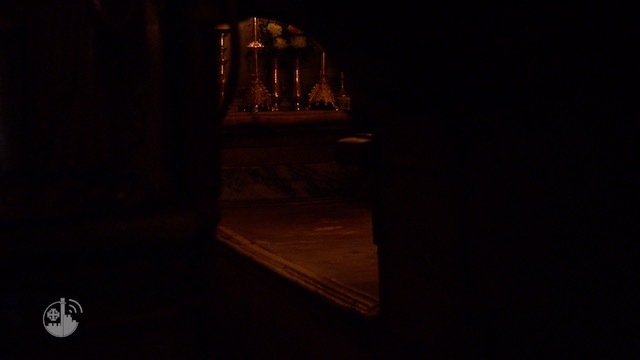 During the course of the project the splendid Byzantine-era mosaics, both inside and outside the chapel of Dominus Flevit on the Mount of Olives, will be restored. 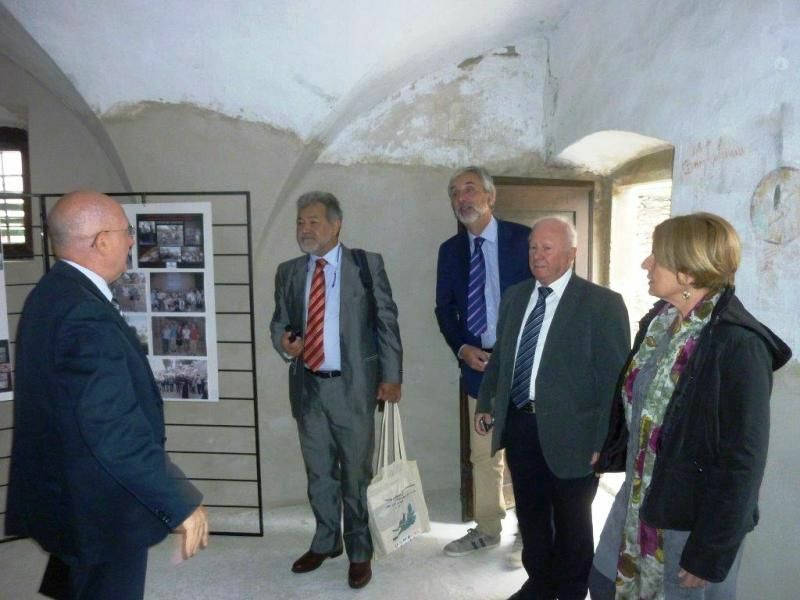 Carrying out the restoration will be the same youths who were trained during the Gethsemane project, working as before under the supervision of their trainers and experts from Mosaic Centre Jericho. 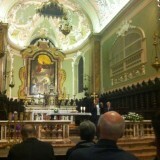 Following the presentation on 24 September, the vicar of the bishop held a solemn Mass in memory of Father Pietro Kaswalder, Franciscan archaeologist and friend, who during his lifetime worked so hard to strengthen the friendship between the Holy Land and the province of Trento, from where he originated. 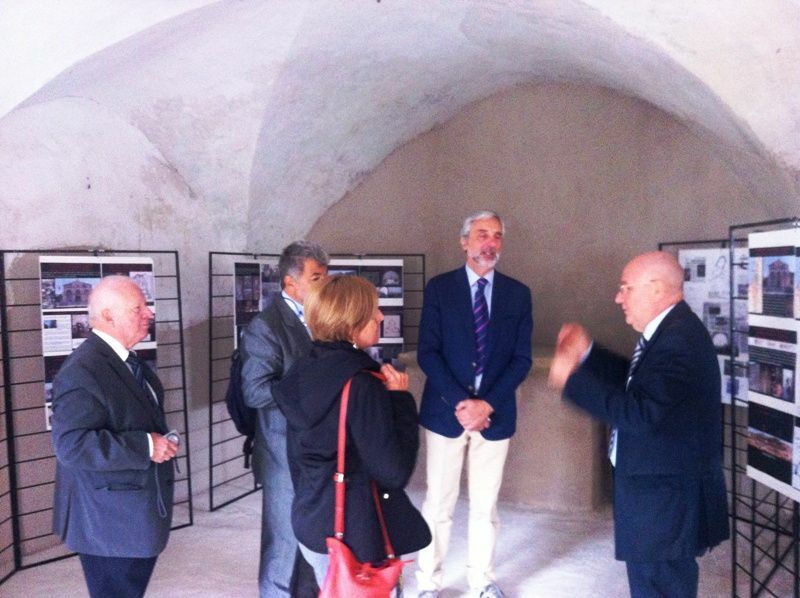 For more information on the project “the Mount of Olives: preservation for a sustainable development”, please click here.